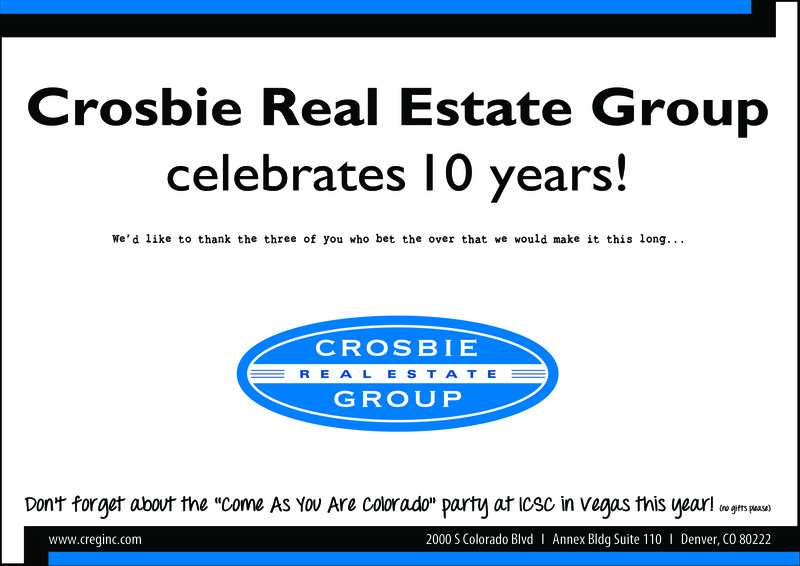 Crosbie Real Estate Group Celebrates 10 Years! Ten years ago, Scott Crosbie had a vision to build a retail real estate company centered on cultivating a team of dynamic brokers who work hand-in-hand, leveraging their market knowledge and industry expertise. Transforming that vision to reality, Crosbie Real Estate Group (CREG) was born. To get the ball rolling, Crosbie brought with him his love of sweater vests and his relationship with Walmart, where he helped strategically relocate and open 34 stores in 3 different states. He worked not only as a broker, but also as an entitlement manager, overseeing consultants and managing the city process that is required to open a store. Since inception, CREG has remained true to its roots – small by design, with partners focused on results, personal service, and lasting client relationships. Throughout the years, this approach has helped establish an impressive client list that recognizes the value of the services that CREG delivers. CREG has earned a solid reputation and developed a varied and diverse portfolio through tenant representation, landlord representation, and property management. Currently leasing and managing 5,000,000 SF of retail space, they continue to grow that number each year. CREG’s brokers firmly believe that having a broad range of clients keeps them well-rounded when it comes to retail real estate, representing both local and national tenants and landlords. This diversity allows them to be involved in numerous new retail developments and redevelopments and also lease spaces ranging from 800 SF to more than 200,000 SF. In the last 10 years, CREG has helped renew, relocate, and expand Wells Fargo, the largest bank in Colorado’s retail footprint. CREG continues to be a major part of Goodwill’s expansion, closing 25 deals in the last few years, including a 220,000 SF outlet world / warehouse facility. CREG has re-introduced and expanded 7-Eleven throughout the Denver Metro Area by creatively selling the concept and by treating each project as different and unique. CREG has completed 18 deals (and counting) across 5 concepts with Regis Corp. 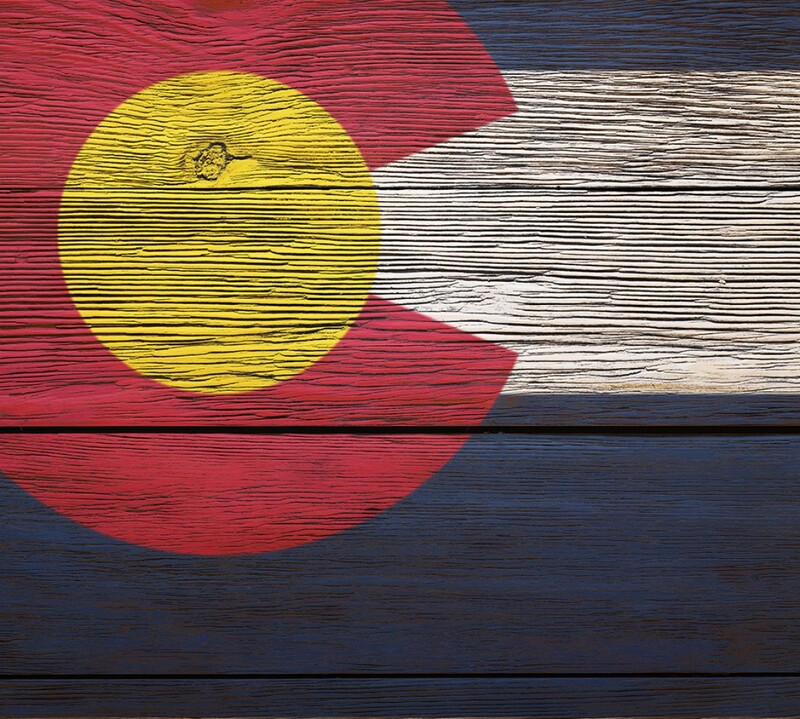 Through a long lasting relationship, CREG has leased and continues to lease the GDA Company’s portfolio of shopping centers in the Denver Metro Area. CREG is proud to be leasing space for DDR in three of its highest profile locations in the Denver metro area, including the current redevelopment of Tamarac Square. Recently, CREG has been a major part of Glendale’s City Set development, one of the most high-profile mixed use retail locations in Colorado. While Crosbie Real Estate Group remains small in size, they also remain nimble, hungry, and committed to what they do. The company’s ability to succeed in the last few years is attributed to its focus on client needs and relationships. They truly believe that creating an environment favoring their clients is an integral component of the process. CREG clients use their services not only because of their expertise, timeliness, and follow-up, but most importantly, because of their integrity. Their clients trust that their proprietary information will be protected and that they can rely 100% on the information and advice the CREG brokers provide. Looking forward, CREG aims to continue making their clients successful by focusing on strong relationships, extensive industry knowledge, and staying ahead of industry trends by leveraging the latest technology and social media channels to their fullest extent. They recently launched a new website with a property search tool that is efficient and easy to use, functioning in a familiar fashion to the search engine models used by many retailers. It has been a rewarding journey thus far for CREG, and they are excited about what the future will bring. Please join them, along with founding sponsor Land Title Guarantee and title sponsors Lathrop & Gage, Galloway, Urban Frontier, Downtown Denver Partnership and Vectra Bank, and help them commemorate the last decade of CREG at the Come As You Are Colorado Party in Vegas. We’ll see you there! Metro Denver’s commercial real estate market seems to be following the strengthening residential real estate market — though not at the same pace — with declining vacancy rates and increasing rents across all three submarkets — office, industrial and retail— according to an April Market Watch report issued by Transwestern on Tuesday. The report shows metro Denver’s office market at a direct vacancy rate of 12.12 percent, asking direct rent rates at $21.91 (according to CoStar Group Inc.) per square foot per month and 900,942 square feet of positive absorption (the amount of space leased, versus vacated) through April. The office lease rates were up 9 cents month over month. 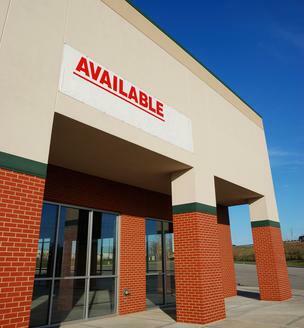 The retail submarket stood at a 6.05 percent direct vacancy rate, average asking rent of $14.70 per square foot and 594,555 square feet of positive absorption. Those lease rates were flat month over month. The industrial submarkets stood at 5.29 percent vacancy, $4.88 per square foot per month rent and 874,065 square feet of space leased versus vacated year to date, according to the report. The lease rate average was up 6 cents from March’s average. Denver’s central business district led the office stats with an 11.25 percent vacancy rate and average rents at $28.51 per square foot – up a whopping 51 cents in just one month. The strongest retail submarket was Colorado Boulevard/Cherry Creek, with a vacancy rate of just 2.38 percent and average rents of $20.67 per square foot per month, up 3 cents. The downtown retail submarket took the biggest drop in rents, with a $2.21 per square foot drop since March to $19.80. The downtown retail submarket also had a negative 66,000 square feet in absorption. Denver-based Smashburger is the second-fastest-growing restaurant group among the nation’s largest 200 chains, according to data from industry analyst Technomic. 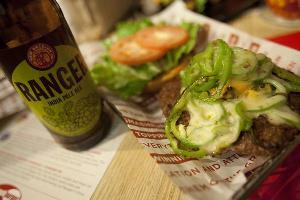 Smashburger’s 2012 estimated sales of $171 million were up 42.5 percent from $120 million in 2011. The “better burger” chain operated 193 restaurants in the U.S. in 2012, representing a growth rate of 35.9 percent from the prior year, according to Technomic. Smashburger is owned by Denver-based investment firm Consumer Capital Partners. Ranking just ahead of Smashburger in the Technomic data was Dickey’s Barbecue Pit with 2012 sales growth of 46.5 percent and a 40.4 percent increase in the number of restaurants. The largest Colorado-based chain on the list is Chipotle Mexican Grill, ranked No. 19 with U.S. sales of $2.72 billion. Novo Coffee Roasters is very close to opening its retail location at 1600 Glenarm Street, downtown Denver. The coffee shop anticipates serving by next week. This will be the only retail location of the local roaster after a previous retail location in the Denver Art Museum was closed over a year ago. The 1000 square foot space was designed with assistance from Open Studioand graphics by Rick Griffith. The space is modern with high ceilings, concrete floors accented by graphics, dark and natural-colored woods, and black and white walls. The accent color is blue and that is present both in the espresso maker and in some of the stools used in the space. Reclaimed materials were used in the build-out, including wood sourced from a high school in Boulder that was transformed into the bar top, table top, and the wall display behind the bar.